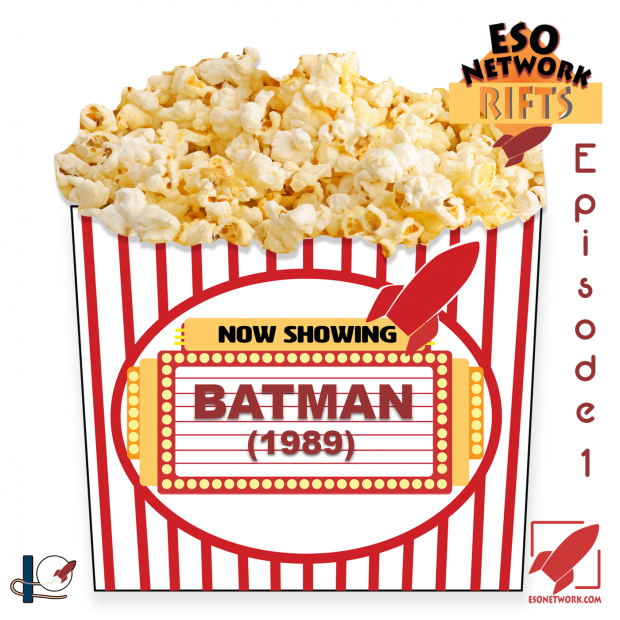 Join us for the first episode of The ESO Network Riffs, a free-form podcast focusing on our love of TV and movies exclusive for our Patreon subscribers. In episode number one we will be looking at the 1989 movie ‘Batman’ featuring Michael Keaton and Jack Nicholson. We want to hear from you, your thoughts on this episode and give suggestions for for upcoming movies or TV shows to riff on at feedback@esonetwork.com.